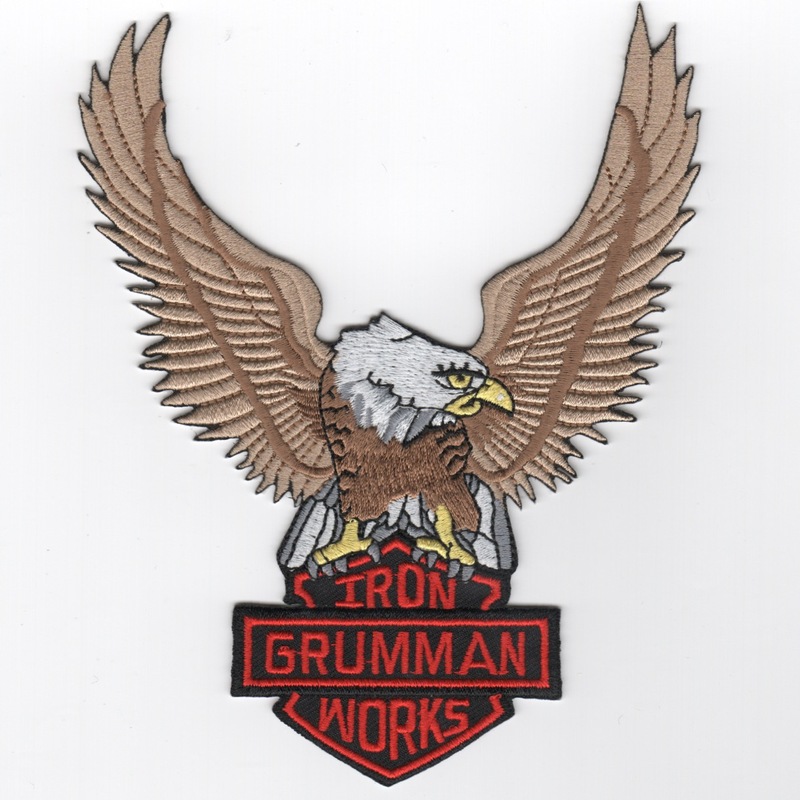 This is the Prowler version of the "Electronic Warfare" patch worn by EA-6B pilots that have attended or taught at the Marine Air Weapons and Tactics School (MAWTS-1) located at MCAS Yuma, AR. Great school for learning how to employ not only that aircraft, but an entire strike package. 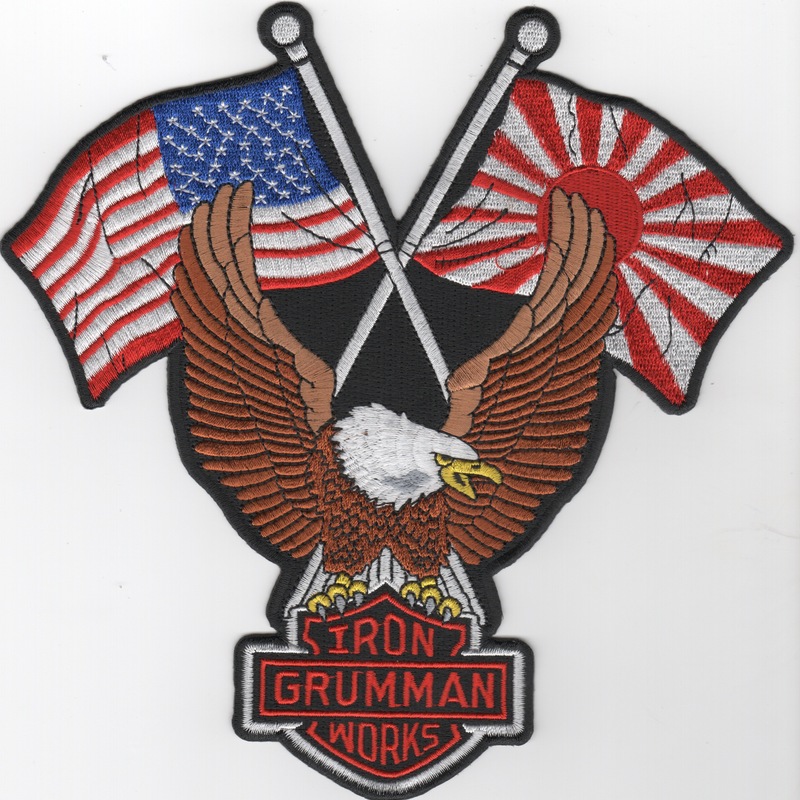 This is the round version of the Grumman Ironworks patch that was created for the EA-6B Prowler. This is the black version of the EA-6B Prowler aircraft "triangle", designed after the Grumman A-6 Intruder triangle. 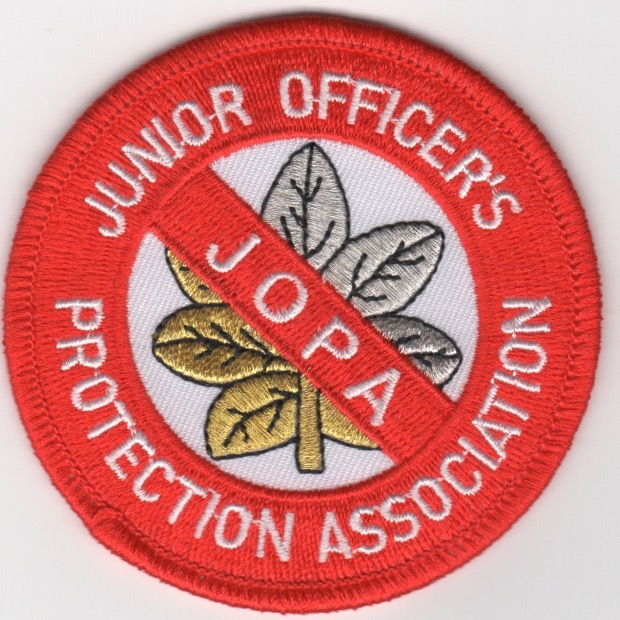 Homepage | Order Misc VMAQ Patches!